A new, completely redesigned and re-written third edition with a new recipe (Crazy Hippie Spring Rolls!) of two great vegan cookbooks combined! 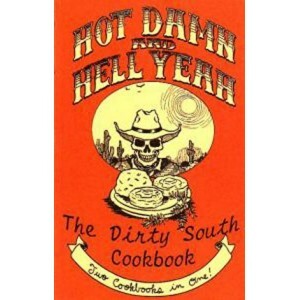 An anthology of Vanessa's "The Dirty South", meets Ryan Splint's Australian masterpiece "Hot Damn and Hell Yeah". HD&HY is a finely illustrated and designed collection of recipes that aren't afraid of spices but are suited for those into easy to find ingredients that don't taste like sawdust. 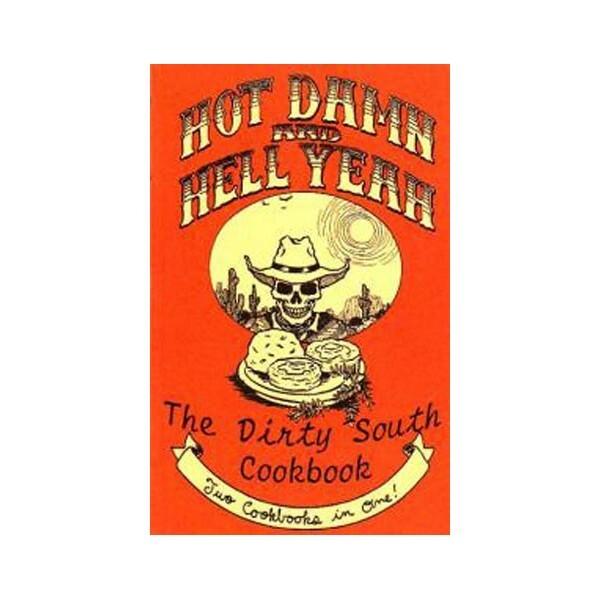 The Dirty South is a unique take on southern cooking, vegan style with some tasty delectables, especially for those not afraid of garlic or baking. Sizzling with great cooking ideas and recipes, nutrition isn't always the first priority for either of these editors but the recipes are damn tasty!